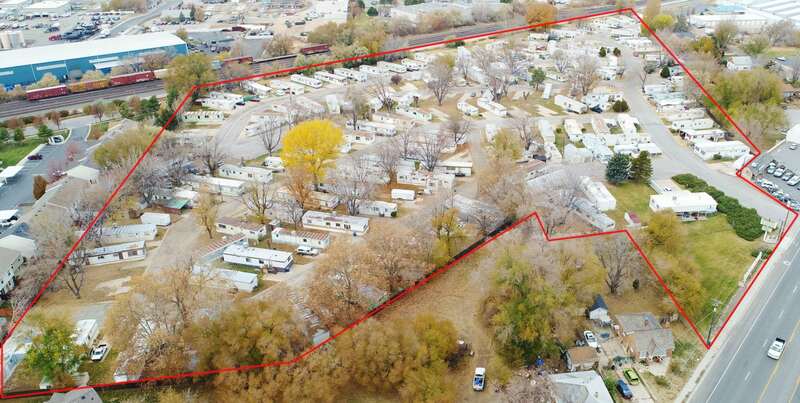 We are proud to announce the sale of the Clearfield Mobile Home Park located at 442 South State Street, Utah, consisting of approximately 15.30 acres. This property sits in the actively redeveloping area of downtown Clearfield. It is also adjacent to The Freeport Center, one of the largest employment centers in the State of Utah. Please reach out to 801-593-5500 or Brandon@northwoodgrp.com for additional information regarding the sale.